It took me a while, perhaps too long, but I have still abided by my old rule of sharing “before the next event,” which will be next Monday, June 24th. Instead of telling you how it was, I’m just going to let you listen for yourself. It’ll be almost like you didn’t miss a thing. I am so moved by this post written by my favorite poet Antoine Cassar who inspired the creation of Poets of Babel! 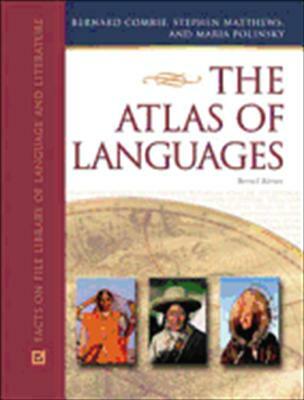 Back in the summer of 2009, I came across a fascinating book called The Atlas of Languages, edited by Bernard Comrie and Maria Polinsky. I spent several days enraptured by its wealth of knowledge, colourfully presented in photographs, charts, maps, fact snippets, word lists and anecdotes, short stories and traditional poems. The book stands out from other ‘language atlases’ not only in its exciting presentation, but also because it never loses sight of the peoples that speak each language and write in each script. Its main message was clear: richness of language and culture is richness of humanity; the beauty and wisdom of a single language, script, proverb, folk tale etc. enrich not only the speakers of that particular tongue, but mankind as a whole.